Ships tomorrow if you order in the next 19 hours 58 minutes. 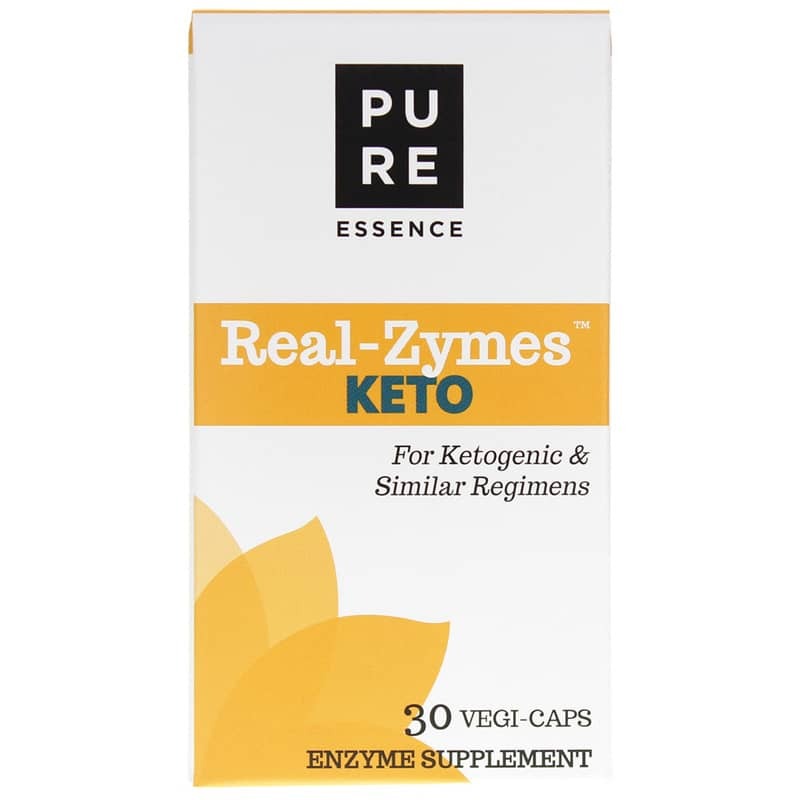 Real-Zymes KETO from Pure Essence is designed to provide targeted support for ketogenic and similar regimes. From Paleo to Keto to South Beach to Zone (and about a hundred others), Americans follow many eating plans. Fortunately, each of these fits into one of nine major, macronutrient profiles. 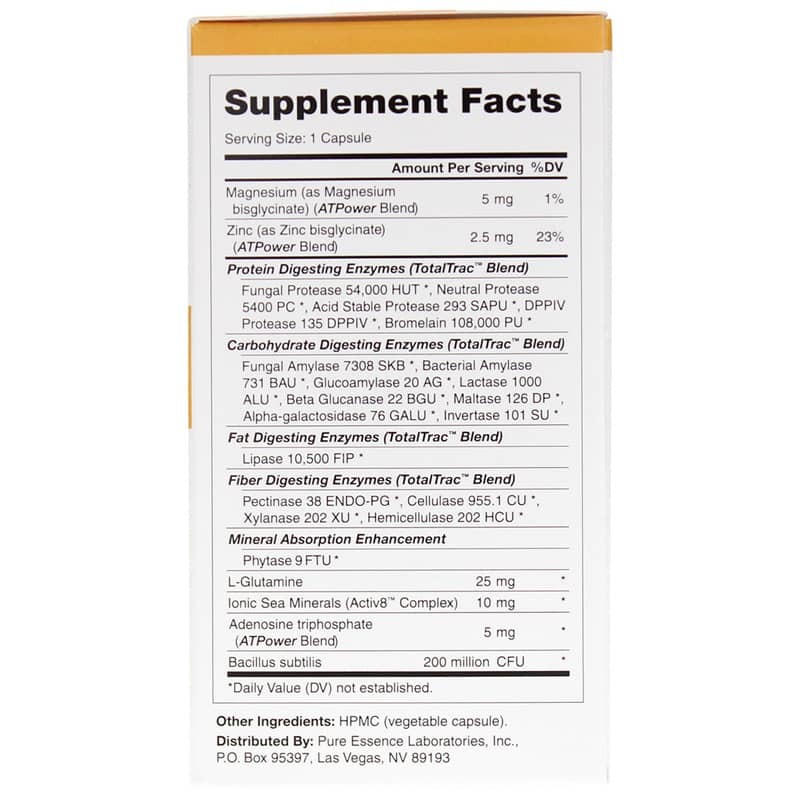 By applying proprietary enzyme activity algorithms to these profiles, Pure Essence perfected the world's first personalized digestive enzyme supplements. This means that you can now enjoy an enzyme supplement built specifically for the foods you actually eat. 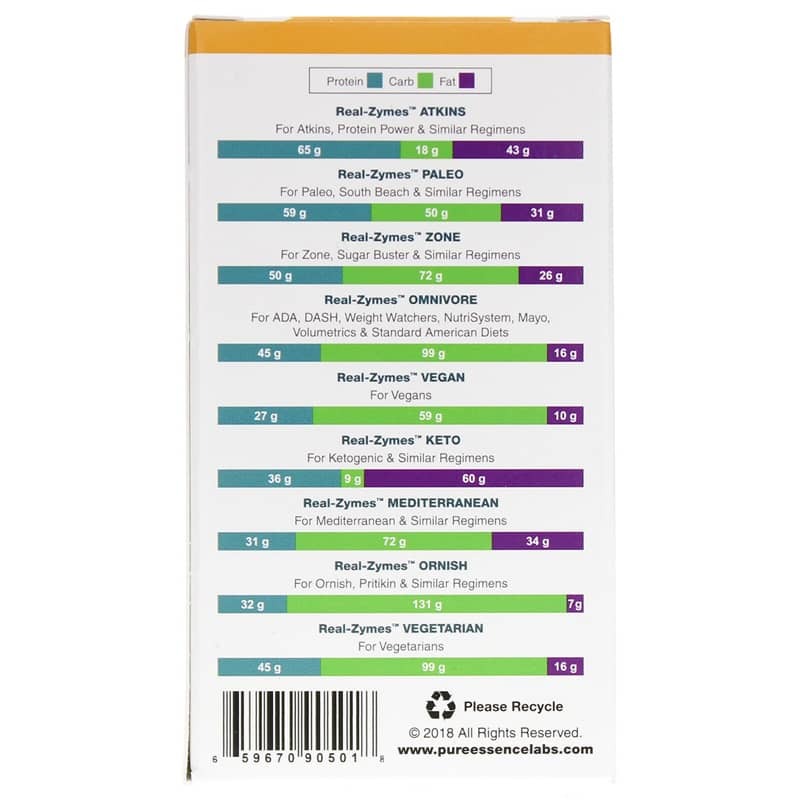 They are called Real-Zymes, and one is perfect for you. 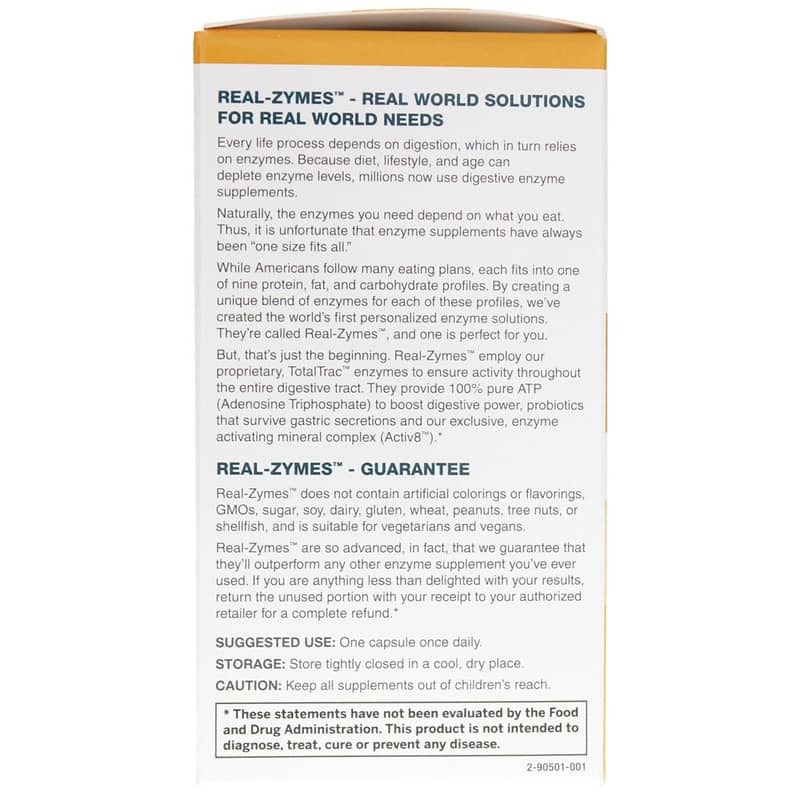 Real-Zymes are the most advanced enzyme supplements ever offered. They are the world's only enzyme supplements customized to your own personal needs, and stand alone in providing all these other factors. They work at pH levels throughout the digestive tract. They break proteins, carbohydrates, and fats down in every way that digestive enzymes can, and thus assure the quickest, most complete and most efficient digestion possible. They are the best possible replacement for the lack of enzymes in foods and for those we might no longer make enough of ourselves. Contains NO: artificial colorings or flavorings, GMOs, sugar, soy, dairy, gluten, wheat, peanuts, tree nuts or shellfish, and is suitable for vegetarians and vegans. Adults: One capsule once daily. Store tightly in a cool, dry place.